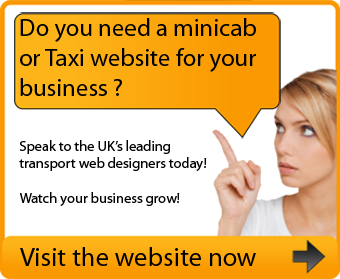 City Cabs is the second largest cab company in Salisbury and the surrounding district. 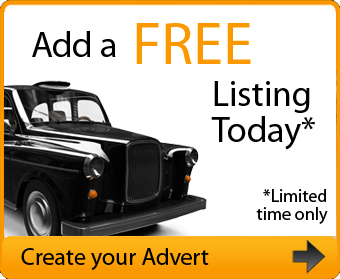 Our fleet comprises of saloon cars, people carriers and wheelchair friendly vehicles. We offer friendly courteous service with an emphasis on punctuality. We are a Local company based in Salisbury. Up to 8 seaters. Phones answered by friendly operators,nothing to much trouble any price quotes or queries on journeys. Any special needs please ask what can be done to make your journey more comfortable. Car seats are available if requested in advance of the journey.